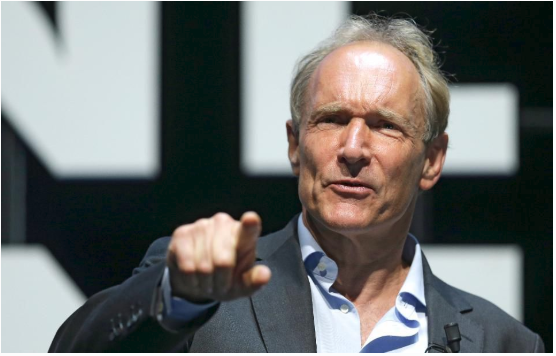 Following a disastrous Facebook security breach affecting 50 million people, maybe it’s not a coincidence that the famed creator of the World Wide Web, Tim Berners-Lee, chose this weekend to unveil an ambitious new plan to overhaul the web as we know it. To reclaim the power from, in his words, “powerful forces who use it for their own agendas;” to reshape his creation into a service that once again puts that power into the hands of the individuals using it. For the last several years Berners-Lee has been secretly toiling away alongside colleagues at MIT on a new open-source project called Solid, a decentralized privacy-focused ecosystem that will reshape the web and “restore the power and agency of the individuals” using it. Now he’s taken a sabbatical from MIT to focus exclusively on his new project. Posted October 3, 2018 by hub_admin & filed under General News/Info/Tips, News.